The Glencoe from Whyte is the perfect all-rounder bike. 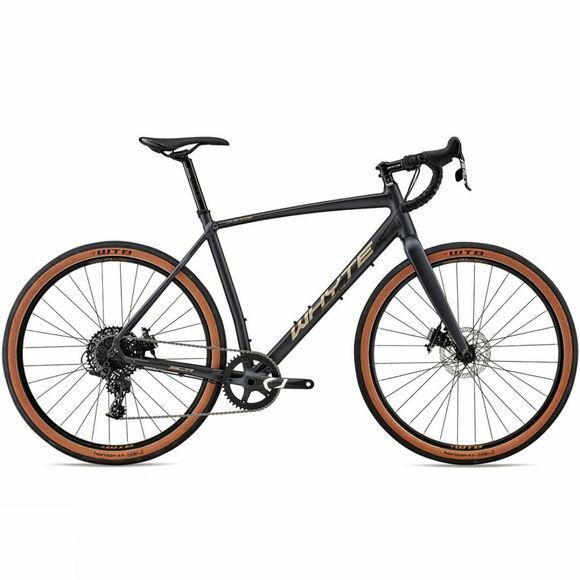 It combines their Gravel/Adventure frame with Road Plus tyres. These high air volume 650b tyres have the same rolling circumference as a 700c X 28c setup and give huge levels of comfort and security on even the roughest road surfaces. The Glencoe is graced with a simple 1 by 11 drivetrain that oozes efficiency that cannot be rivalled. And, powerful hydraulic disc brakes provide incredible stopping capabilities.